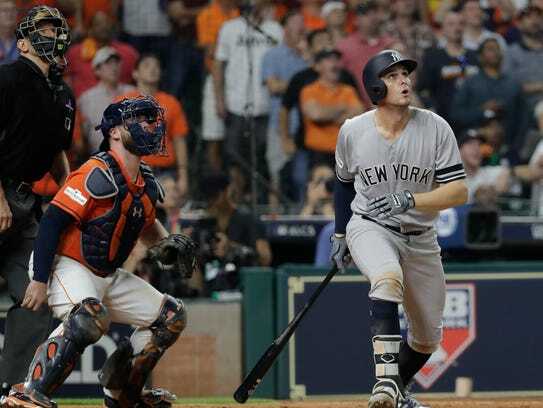 Greg Bird is rehabbing and could be back with the New York Yankees soon after starting the 2018 season on the disabled list with an ankle injury. What better time than now to take a look and walk a mile in the shoes of the “Birdman of New York” and witness a Yankees day in the life with Mr. Greg Bird. Enjoy! !